I am still saving money by being an extremely lazy shopper. I seriously hate to drag the kiddos in and out of stores to get day to day stuff- shopping for fun is a completely different story- that I did all the back to school online with my ebates account. I got everything I needed plus a few dollars back that can go to field trips, after school activities or a new pair of leggings (mom has to rock something in the pick up line). From the original post 2 years ago (picture below) I have added a few hundred dollars back into the change purse. Sure it isn’t going to pay all the bills but it is helpful. 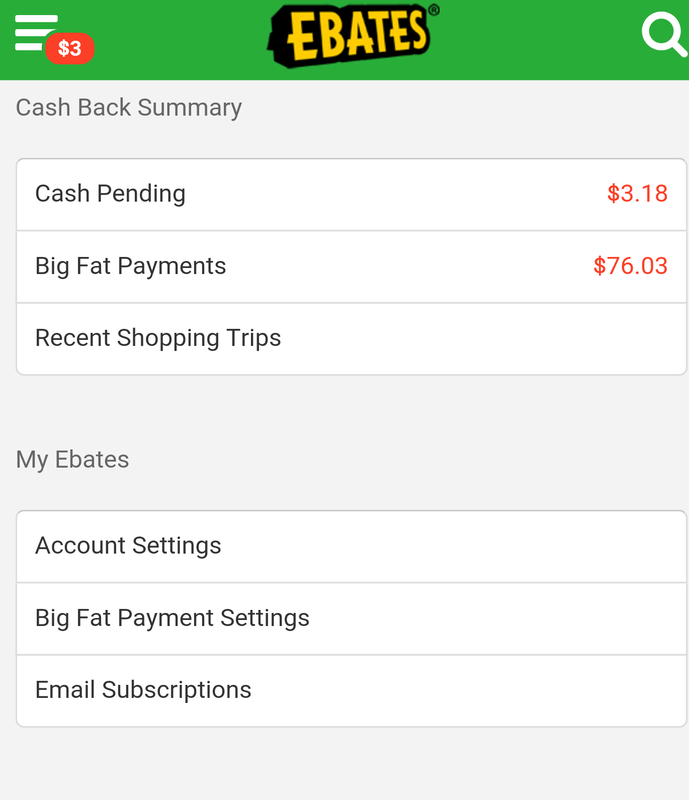 When I do go into a physical store I use another coupon app called ibotta that allows me to get cashback via PayPal even if I use a paper coupon for the same item. It might not seem like a lot per trip, but over the last couple of years I have managed to bank $200-300 a year that I have used during family vacations.